Utilizing social media in marketing has become an increasingly popular tactic across all industries, including staffing and recruiting. For recruiting purposes, social media is also an extraordinary means of reaching people who are actively looking for employment, as well as those who aren’t. With more and more people using social media every day, companies and recruiters must be active on the same networks in order to find the best talent. 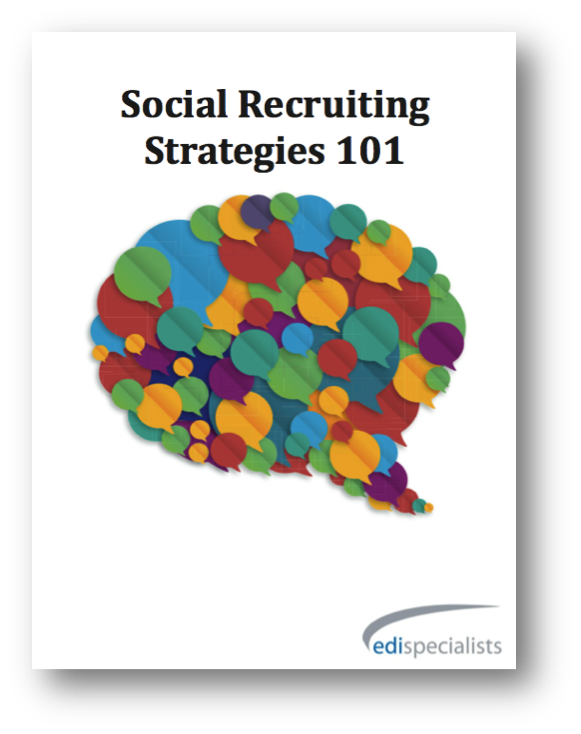 Whether you have begun using social media for recruiting or are just considering it, our free 1-page strategy document features the top tips for success.